Edna St. Vincent Millay once said “Life is not one damned thing after another; it’s the same damned thing over and over.” In songwriting, it may seem as if the same damned thing over and over is not only permissible but called for these days. However when it gets to the point of torture, it might be best to change the melodic phrase. And maybe even the lyric—hey live dangerously. Yes, there is a lot of persistent repetition in pop radio presently, but I think that it often sounds “trendy” rather than just current. It’s like fashions. Yes, you see them everywhere for a while—but they don’t stay in fashion. It may start at Neiman Marcus but by the time you see it at K Mart, it’s over. So if you’re writing songs you hope might be around for a while, I would suggest you avoid the same melodic and/or lyrical phrase repeated and repeated until 1) You FINALLY get the listeners’ ATTENTION or 2) You drive them so crazy, they change the station. Some repetition is necessary, of course, such as a repeating chorus, or a melodic motif that you repeat the rhythm of and change the notes….even an interval that repeats. For instance, think of the bridge to “Somewhere Over the Rainbow.” The first and third lines “Someday I’ll wish upon a star” and “Where trouble melts like lemon drops” are melodically identical. But the second and fourth lines, (“And wake up where the clouds are far” and “High above the chimney tops”) even though they have the same rhythm are on different notes from lines 1 and 3 as well as from each other. Need I say this is not a trendy song. It’s been a standard for decades. It will sound just as good decades from now. Songs that are simply well written about things people care about will stay around for a while. If you like repetition, use it until YOU get tired of the phrase. Don’t keep repeating it because you think that’s a current way to write. Tomorrow it might not be. 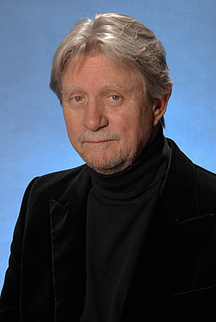 Hit songwriter Ralph Murphy talks about songwriting in Nashville and what it takes to create a song demo for that market. Every time a songwriter (or songwriters) finishes a song, the inevitable question comes up: How should this piece of work be demoed? Let's start by defining what we are taking about. Demo is short for "demonstration," which Webster's Dictionary tells us means "an explanation by example, a practical showing of how something works or is used." 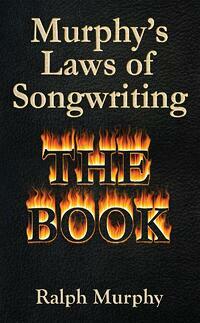 So, step back from your song and take a long, hard look at it. What are its strong points, and what is the simplest, most eloquent way to show it off, i.e. to demo it? Start with a simple guitar/vocal presentation and apply some logic. If you feel that simple will be enough, then fine. But make sure the guitar playing is excellent, the vocal is solid and well performed (by solid, I mean in tune and in character with the song), and the basic quality of the recording is good -- no pops or hiss or dropouts. If the major part of the song is a big chorus, add a harmony part and perhaps a piano. If it's up-tempo and rhythmic, add an electric guitar and maybe some percussion. Now, there are songs that are great vehicles for records, but need a full demo to show them off. So, take out that second mortgage! 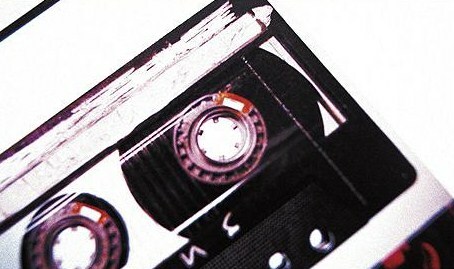 And finally, aside from clear labeling (the title, your name, telephone number, address, and the copyright notice) and a neatly typed lyric sheet (in upper-case letters), use a good quality CD (or mp3) when you pitch your song. Don't put a million dollar dream on a ten-cent recording. Your song is copyrighted for your lifetime plus 50 years, so remember for at least 50 years, the demo you make today will be the only representation of how you really intended your song to be dressed. Make sure it's dressed for success. If you have been reading this series of articles you know that I have been referencing film and screenwriting as another paradigm for creative use of technique in your songwriting. I have lately found a source of inspiration that has been quite a revelation to me in that I found someone preaching the same guerilla techniques for film that I have been preaching for songwriting. His name is Robert Rodriquez, and you may know his work from films such as “El Mariachi” and “Sin City”. Anyway, he also has a book about his experience in making his first feature length film, “El Mariachi”. The book is called “Rebel Without A Crew”, and the narrative has similarities with my experience in the music business – a good read if you are into seeing how other people have pulled it off. Part I: The first thing is you need a good idea – I have lectured on that over and over here. Creativity is about process – the old “success is 10% inspiration and 90% perspiration” routine – but without that 10% inspiration the other 90% of your work is a waste of time. In fact, you can hire the “perspiration” part if you have the money – somebody will take your money and do all the necessary work for you if you know how to delegate and focus in that way. But if you are a struggling artist chances are you will end up doing most of the work yourself too because you can’t afford to hire somebody to be your “go fer”. That is OK, as Robert Rodriquez repeatedly points out, the only way to really be sure you are getting what you need is to do it yourself. That means learning all the little “processes” in the overall big picture process – learning your instrument, learning your tools for recording, learning your business procedure. But the initial spark is where it starts. Eddie DeGarmo told me that genius is defined by limitations – in other words, making what you have to work with work in your favor – do something on a low budget someone with all the resources in the world can’t do because they don’t have the focus for that. Find a creative way to solve a problem that no one could have come up with in any other way. To find that magic “idea” I recommend a few exercises that again, I am sure you have heard before. A: “Morning Pages” – direct from “The Artist Way” formula – you can do them in any way that works for you but the point is to get writing immediately in the morning while your brain is still connected to your creative subconscious and start flowing. Working without interruption starting first thing in the morning gets more creative work done than anything else I have ever found – a close second is late at night when it is quiet and you are tired – the same process – connecting to that part of your creative self that is a bit left of your reasonable, rational normal thought process. B: A similar process – the “Artist Date” - again, straight from “The Artist Way”. Set aside time to goof off. Do nothing. Do what you want. Relax. I know, you don’t have time. Well, you can’t force creativity any more than you can make time go backwards – it is a flow and you need to find the rhythm of it – it is in another dimension, a parallel universe - and you need to find it – sync to it - it will not find you through your will. It may smack you upside the head at any moment, but you can’t control that. You have to be ready for it. A: Lower your expectations. Some people never do anything because they have such egotistic perfectionist tendencies that they can’t allow themselves to make a mistake. Get over that. Make mistakes. Fail. Learn. Do. Get better. Do it all again. B: Have a goal – what are you going to do with the demo? What are you going to do with the finished product? What do you need to do to get it to that point and how can you do that now? Part III: Mainly, enjoy the process of your work – enjoy the rush of the new idea. Enjoy the satisfaction of actually hearing a new part, a new line, a new creative way of doing something no one else has done – say the same thing in a fresh new way. Entertain yourself – make your melody, your lyric, your demo something you want to experience over and over again and show to people you trust who appreciate you. When you get there the other people will find you. Class dismissed. 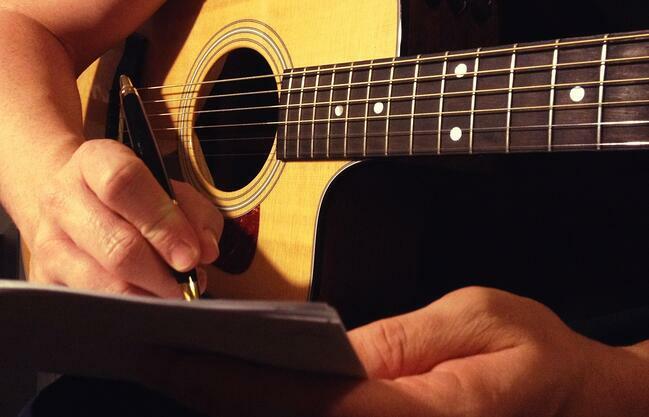 Go write a song.